This year, we have collectively resolved to read more, and everyone in our studio is taking turns to choose a design book for our library. 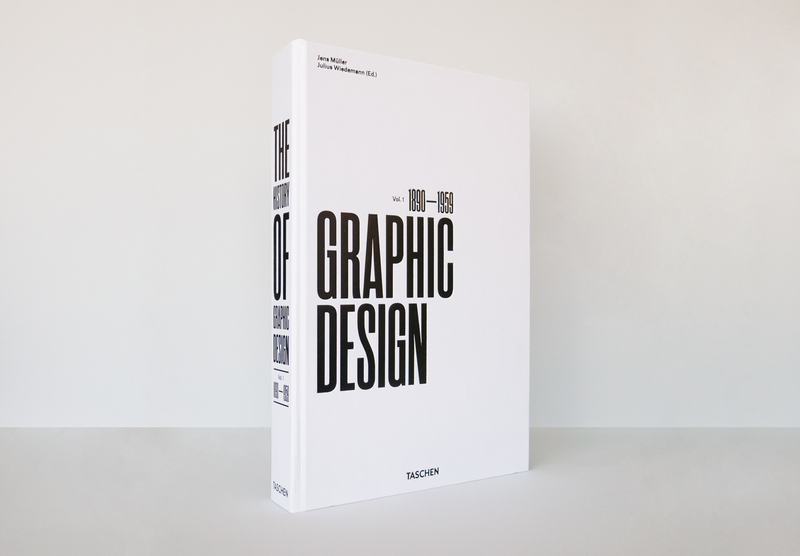 First up, BrandCulture’s Director Stephen Minning has chosen an epic book of biblical proportions called The History of Graphic Design, which traces the origins of the graphic design profession and its evolution over the past 150 years, from the late 19th century to World War II. Like fashion, graphic design is constantly redefining itself – new styles are a “product of the prevailing zeitgeist”, but they also reflect current social, economic and political developments. One of the joys of this book then is that each design can be seen from a purely aesthetic point of view, or as an historic artefact. 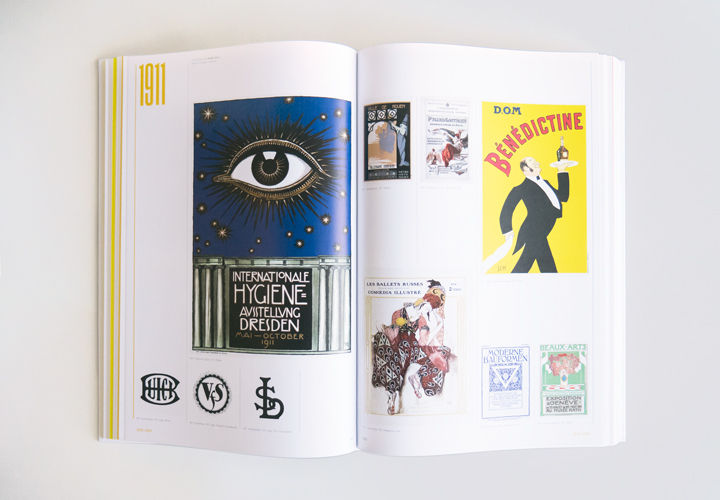 We love how it features famous designers alongside works that have nearly faded into obscurity, and explains the evolution of technology – from lithography to letterpress and engraving – revealing the pros and cons of each. From the 1850s, trademarks became commonplace – but they were so much more elaborate than today’s logos. It wasn’t until the early 20th century that more geometric, compact graphics began to lay the foundations for modern-day logos – a trend led by graphic designers in Germany. We were also curious to read more about Isotype, meaning International System of Typographic Picture Education – a visual language based on pictograms, which originated in Austria in the 1920s and predicated today’s infographics. Clearly, Isotype has influenced some of the wayfinding pictograms that are commonplace today. 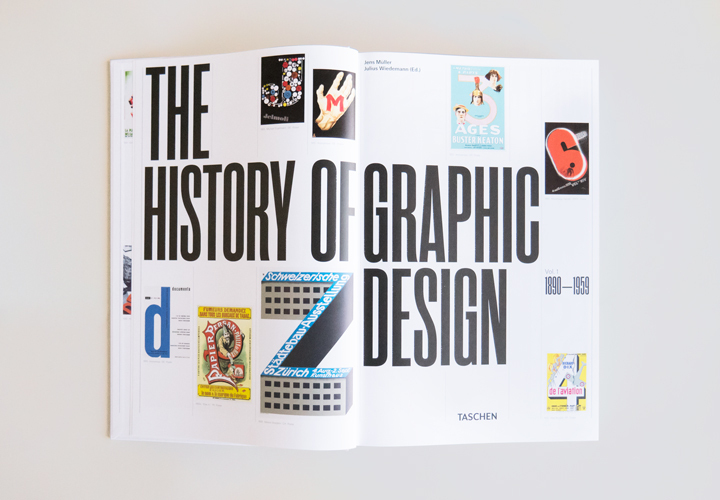 The History of Graphic Design is published by Taschen.